For families in Glendale Heights and Bloomingdale who want a capable vehicle that has plenty of room for passengers and cargo, an SUV proves a top pick for most. 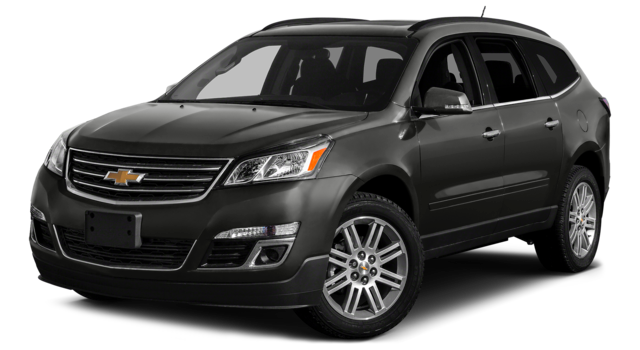 The 2016 Chevrolet Traverse is a great choice because of its many features, generous cabin, and accessible price. The 2016 Jeep Grand Cherokee might have some allure, as well, but putting them side-by-side makes it clear that the Chevrolet model trumps the competition. 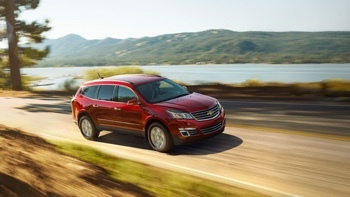 Find out why, and then test-drive the 2016 Chevrolet Traverse at Sunrise Chevrolet. 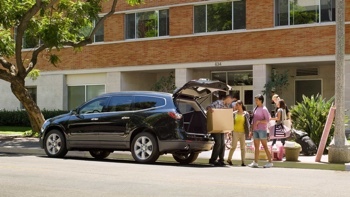 When you need a vehicle that lets you transport your large family without any trouble, the 2016 Chevrolet Traverse is obviously the right choice. This large, three-row crossover SUV gives you standard seating for eight passengers on most configurations, including a second-row and third-row bench seat. The top two trims—the 2LT and LTZ—get standard second-row captain’s chairs, reducing seating capacity to seven. As far as cargo capacity is concerned, you can fit up to 116.3 cubic feet of cargo. 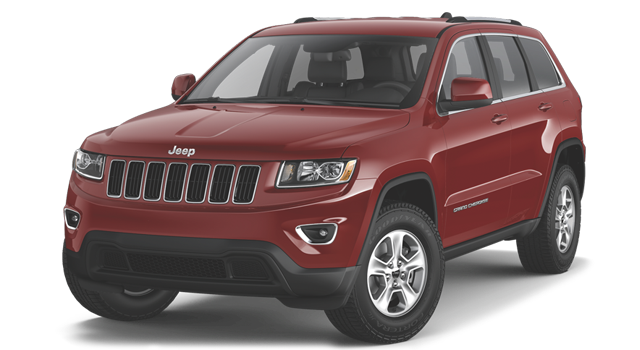 Meanwhile, the 2016 Jeep Grand Cherokee is offered with just one seating configuration, which only lets you seat five people. It also doesn’t let you haul nearly as much as the 2016 Chevrolet Traverse. Whether you go with either the 2016 Chevrolet Traverse or the 2016 Jeep Grand Cherokee, your purchase will be accompanied by standard features like Bluetooth, cruise control, automatic climate control, and an auxiliary input for your smartphone. 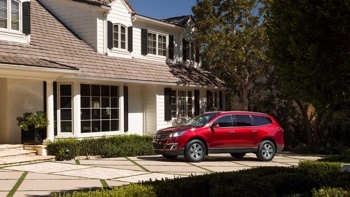 What sets the Chevrolet Traverse apart from the competition, though, is that it comes standard with an OnStar telematics system with automatic crash notification, emergency roadside assistance, navigation, and 4G LTE Wi-Fi. While the Jeep Grand Cherokee offers a telematics system on higher trim levels, none of them come with an Internet connection. Also, the Traverse gets a standard 6.5-inch touchscreen display, while the Jeep Grand Cherokee only gets a standard 5-inch touchscreen display. If you’re looking for the more affordable way to haul around your friends, family, and cargo, the 2016 Chevrolet Traverse is the better bet. The 2016 Chevrolet Traverse has a lot going for it, and you can find it in the trim and color of your choice at Sunrise Chevrolet. Get the family crossover SUV you’ve been looking for with affordable APR financing here at our dealership at 414 E. North Ave in Glendale Heights, IL, just a short drive from Bloomingdale. You can reach out to us with questions at any time!